A report out of South Korea on Friday claims Apple tapped current Apple Watch plastic OLED supplier LG Display to handle panel production for a second-generation model, which could see release next year. Apple originally considered going with multiple suppliers, a foreign official told MK, but ultimately chose LG as an exclusive partner due to the firm's superior product quality and manufacturing prowess. To avoid production delays, Apple prefers to divvy up component orders between multiple suppliers. This not only improves manufacturing times, but offers a fallback in case one firm runs into unforeseen problems. Apple can also theoretically leverage competition to keep costs down. It should be noted that MK lacks an established track record with Apple news. The rumor, one of the first concerning a next-gen Apple Watch, makes sense insofar as LG's existing ties with Apple. The South Korean company is a major display supplier for various iPad, MacBook and iMac models. 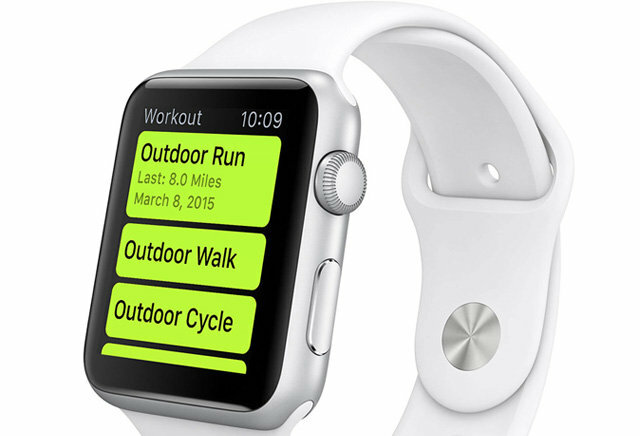 Apple most recently announced developer availability of watchOS 2 at this year's WWDC. The update will arrive this fall to add features like native app support, third-party complications, Nightstand mode, a "Time Travel" feature and more.